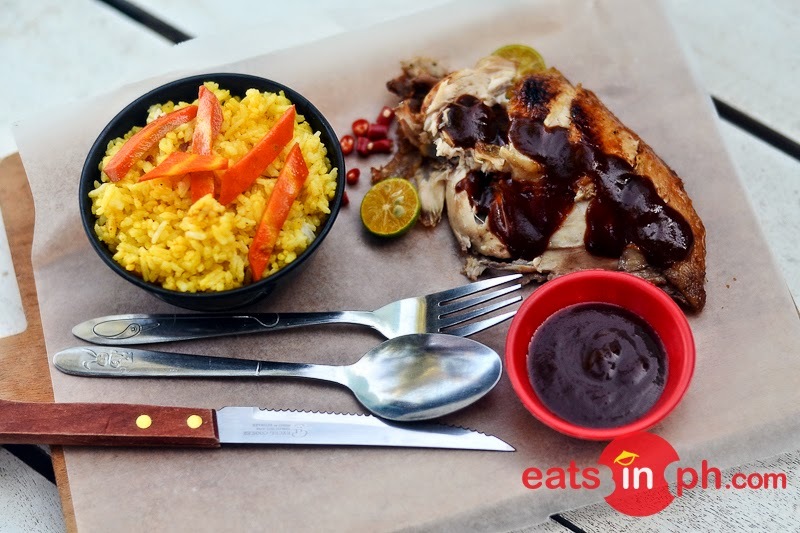 Tasty grilled chicken with a smoky flavor served with rice, calamansi, red chili and served with Baler Surfer Grill's special BBQ sauce. Costs around 200 pesos per full set meal. 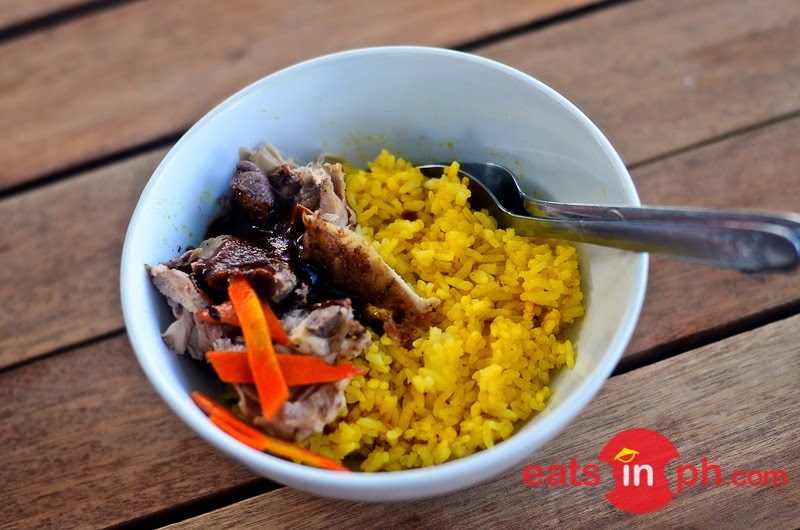 They also serve a Starter Meal version which are smaller than of the full set meals and costs less than 100 pesos each. So, if you're appetite is not that big, the starter meal is best for you.